"Why Is It Important to Society to Safekeep the Covenant of Marriage Between A Man and A Woman?" (Vatican Radio) At his general audience on Wednesday, Pope Francis continued his catechesis on the family, focussing again on the complementarity of men and women. God is generous to the man and the woman, confiding the care of the earth to them. But, the Pope said, the “evil one” introduced “suspicion, disbelief, and mistrust” in their minds – and ultimately led them into the first sin. If we cannot generate sympathy for the covenant between men and women, Pope Francis said, children will be increasingly uprooted. “The social devaluation of the stable and generative covenant of the man and of the woman is certainly a loss for everyone,” he said. 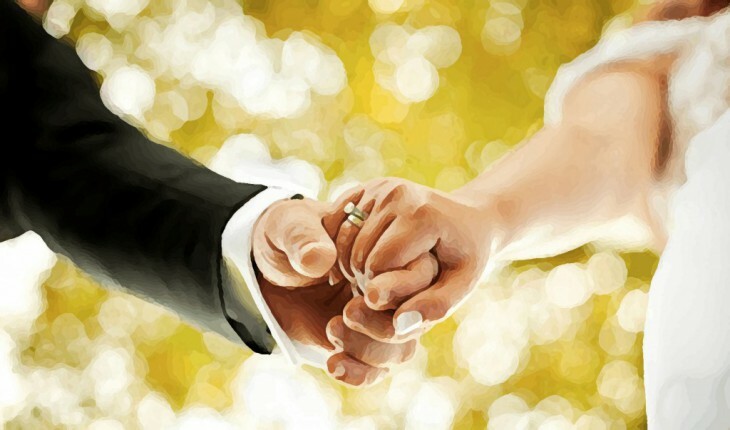 “We must recover the honour of marriage and the family.” Pope Francis continued, “the safekeeping of this covenant between man and woman, is therefore for us believers a challenging and exciting vocation” in today’s world.